On average, people who live, or have lived, in a Mr Fluffy house probably have higher exposure to asbestos than other Australians. How much this higher exposure increases their risk of asbestos-related disease is uncertain. There is very limited evidence on the level of asbestos exposure in Mr Fluffy houses. Most of the evidence on the health effects of asbestos comes from studies of people heavily exposed to asbestos in their workplace; and extrapolating from effects at high levels of exposure to effects at low levels requires uncertain assumptions. 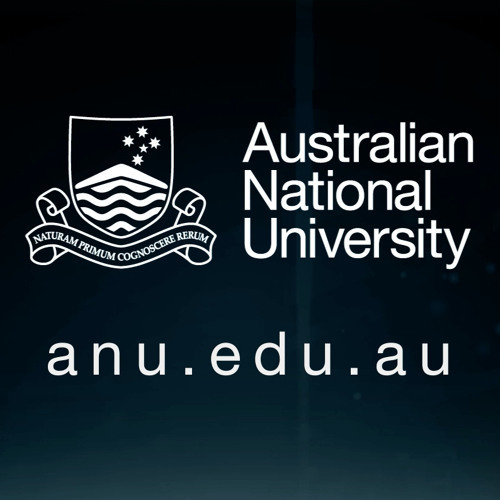 In this lecture, Professor Bruce Armstrong reviews background evidence on health effects of asbestos and their importance in Australia, discuss what is known of the frequency of these effects at low levels of exposure, make an estimate of the risk of mesothelioma to people who live or have lived in a Mr Fluffy house, and briefly describe research currently being done to permit more certain estimates. Download How dangerous is it to live in a Mr Fluffy house? Users who like How dangerous is it to live in a Mr Fluffy house? Users who reposted How dangerous is it to live in a Mr Fluffy house? Playlists containing How dangerous is it to live in a Mr Fluffy house? More tracks like How dangerous is it to live in a Mr Fluffy house?